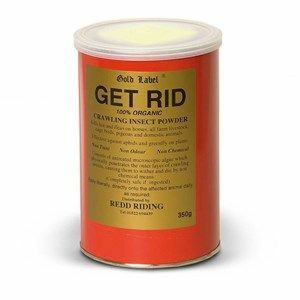 Prepared from the fossilised remains of ancient shelled creatures and provides long lasting residual control of red mites. It is not classified as hazardous to humans or animals under CLP regulations. Harka-Verm Liquid - A liquid wormer for use against roundworm and hairworm. Chicken worm count kit. 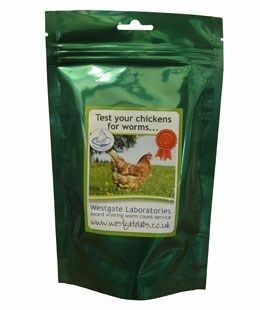 The pack contains everything you need for taking a sample from your flock and sending to the lab including a voucher for the test and return postage. .